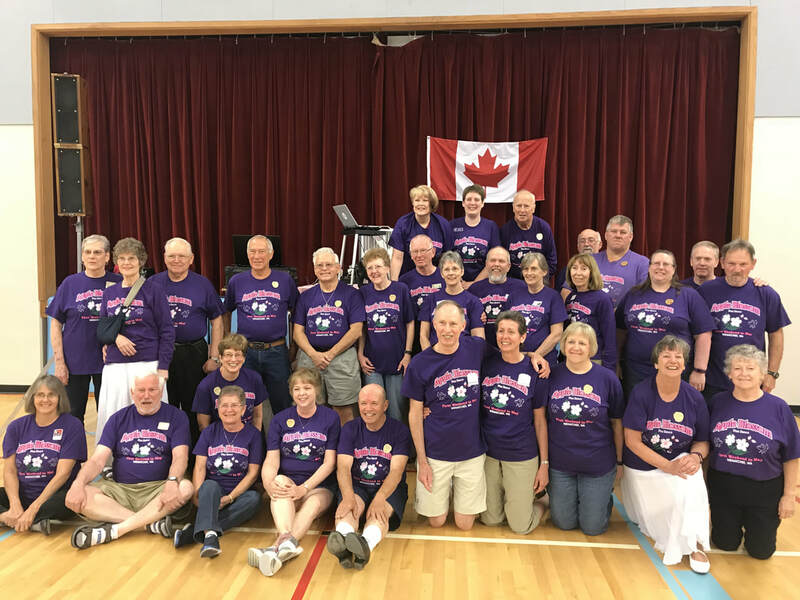 The Appleland Promenaders is an easy plus square dance club located in Wenatchee, WA. We do occasionally have mainstream dances so check the schedule to see when we dance plus and when we dance mainstream. We love our activity and are always happy to have new members join in our activity. Lessons will start September 11, 2018. You tube video of Joe Saltel, Apple Blossom Caller for May of 2017.